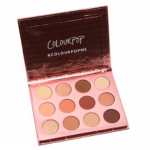 Colour Pop 12-Pan Pressed Powder Shadow Palette is an eye palette that retails for $16.00 and contains 0.36 oz. There have been 15 variations released, which you can select from below or jump to these sections: Review, or Description. By Taylor 3 months ago. 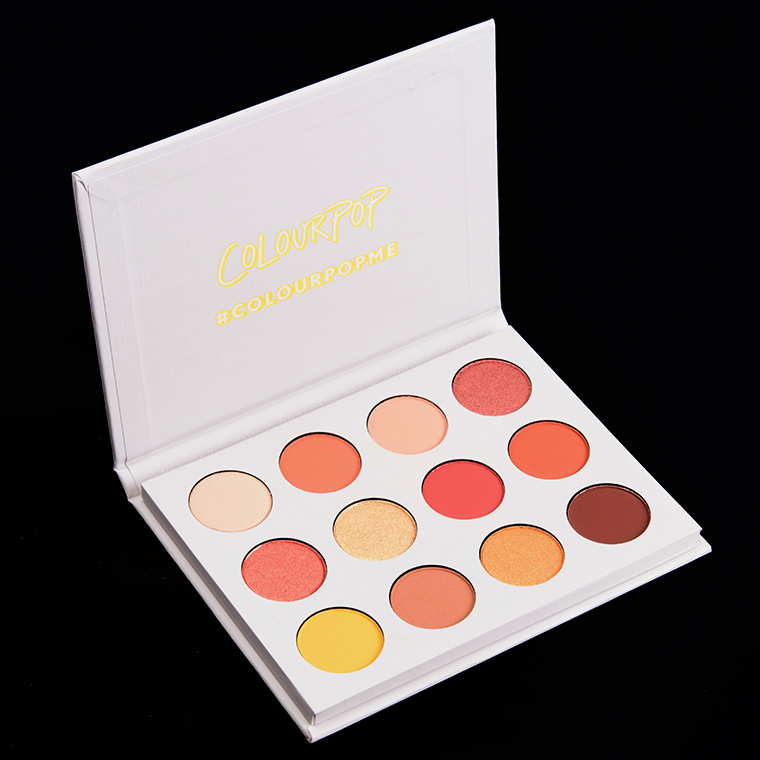 I love this palette, especially for creating more "sunset" themed looks. At first glance, the color story might appear a little odd, as its warm tones and some purples, with three seemingly random greens thrown in, but after playing around with this for a while, everything goes together very well. 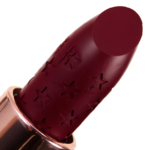 Wear time is 12+ hours with the Wet N Wild primer, but even without primer it lasts on for for 6 or 7 hours without creasing. Everything is pigmented, but not too pigmented, if that makes sense. 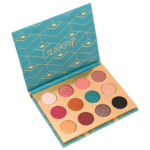 The matte dark green can become a bit muddy if blended out too much, but I still highly recommend this if you're interested in a ColourPop palette. By Nicole 4 months ago. 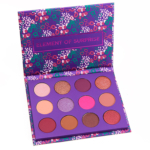 This is such a great palette, which is why it sells out all the time. 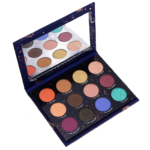 I love the color story and the color payoff is great, especially fora $12 palette! By Katie 7 months ago. 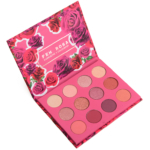 Not a horrible palette, but not one I find myself reaching for very often - this palette looked gorgeous in swatches/photos, but once I got it I was unimpressed. 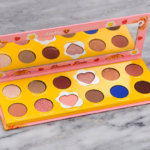 I find it very difficult to create eye looks using only this palette, and that I only use about half of the shades in the palette. The pigmentation could be better on 3-4 shades, and while I like the colour selection the palette is not very cohesive overall. Also, there's something about the packaging of this particular Colour Pop palette that I don't find very appealing. 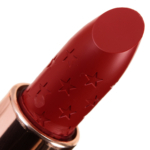 Knowing what I know now, I don't think I would purchase it/repurchase it. By popscockles 8 months ago. 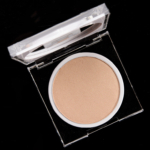 Skydancer, the purple, is one of my favorite lilac purple eyeshadows of all time. 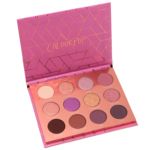 Wish it came as a single, I'm tempted to rebuy the palette just for that color. There are a handful of other really pretty colors in this palette, too. The shimmers have lovely duochrome qualities! 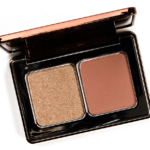 Gorgeous smaller palette for year-round looks, both day and night! 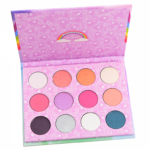 I love this palette for travelling! 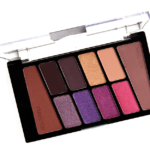 There are some gorgeous matte and shimmer shades in this palette that I can use to create natural or glam looks! I do find that this palette has quite a bit of fallout on the matte shades, and that a couple shimmer shades could be more pigmented. 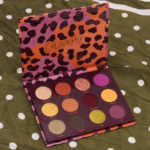 Overall, however, I believe that this palette is definitely worth purchasing!